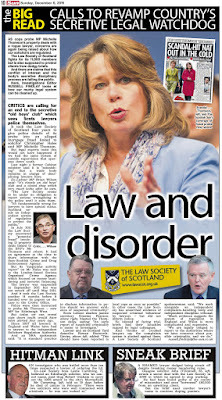 You will need it to get over the arm twisting tactics of the Law Society on Captain MacBuckfast. 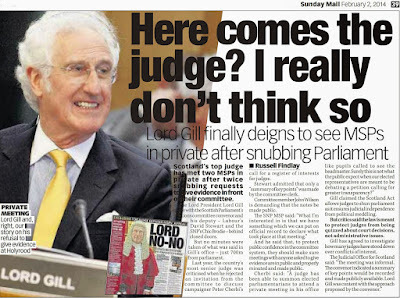 I can see Yelland getting his little blackmail book out right now ! 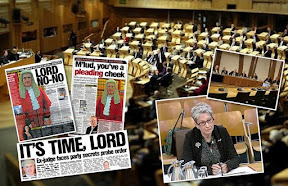 Lawyers have no right to be immune from foi.Who the hell approved this in the first place and why are the SNP not doing anyhthing about it ? 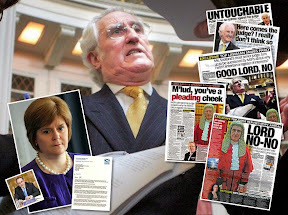 Here is my Open Letter to Kenny MacAskill. 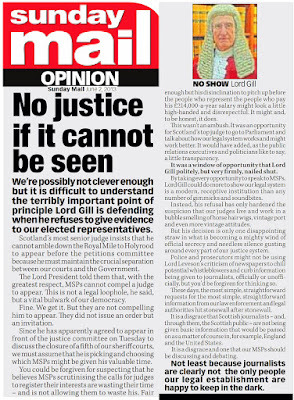 Your readers are free to send it too. 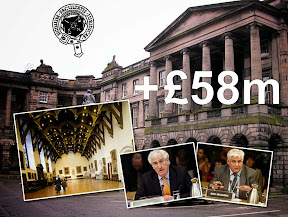 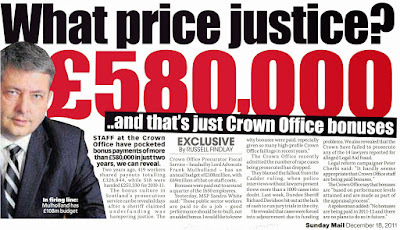 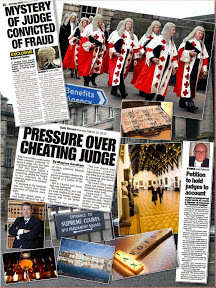 In the 22 months since your appointment by Alex Salmond as Cabinet Secretary "for Justice", could you please inform us exactly what good you have done for your constituents of Edinburgh East and Musselburgh who appointed you, and Scotland's 5,000,000 population as a whole? 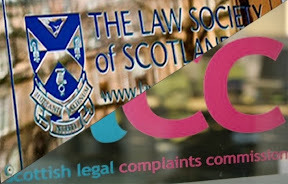 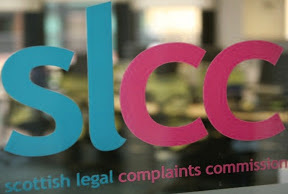 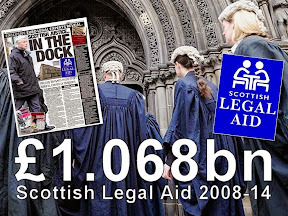 As far as I have seen you are simply helping and protecting your 10,000 fellow solicitors, the Law Society, legal "profession" as a whole and the Edinburgh and Scottish establishment in general. 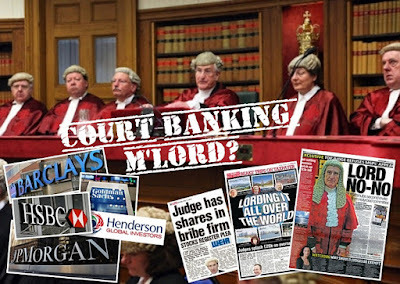 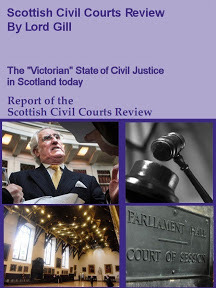 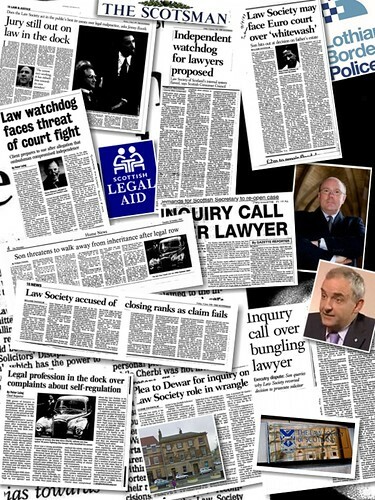 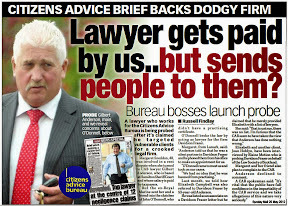 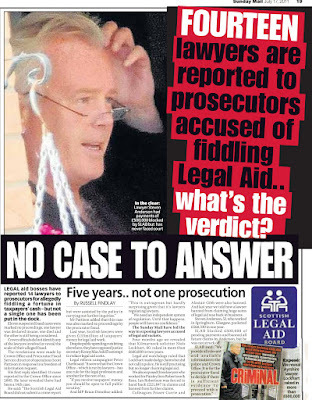 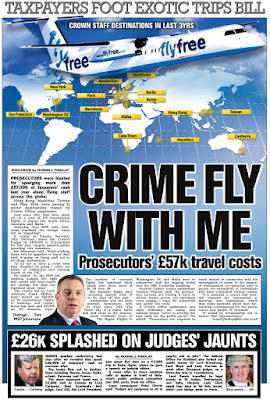 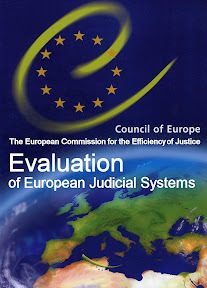 Certainly, in the many cases of wrong-doing, corruption and injustice involving local government, the police, YOUR legal "profession" and many other groups and organisations in Scotland, you have done nothing for those "malcontents" who have approached you (often pleading for your help) seeking the TRUTH and JUSTICE in their individual cases of injustice at the hands of corrupt and crooked individuals and organisations you are only too well aware of yourself. 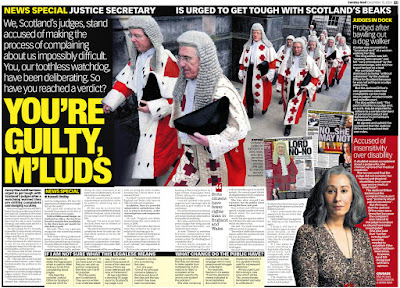 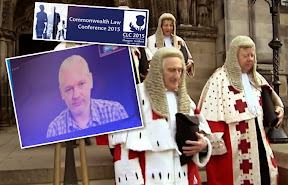 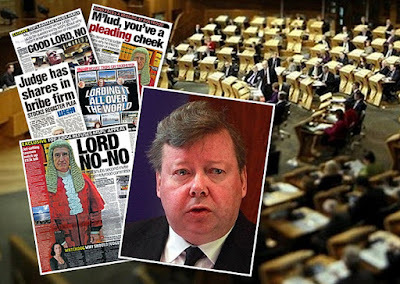 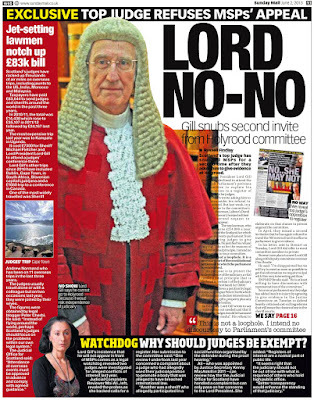 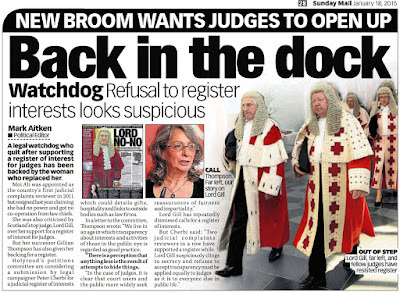 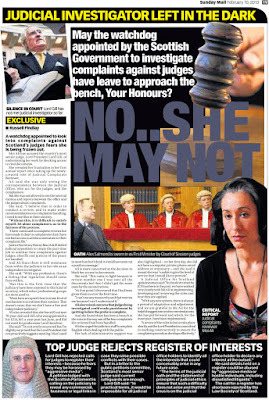 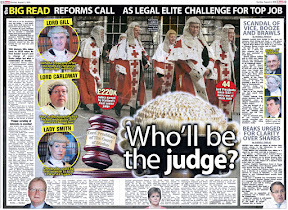 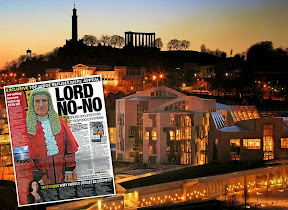 Are you a protector of the Edinburgh and Scottish establishment (especially YOUR legal "profession") and indifferent to the plight of those who approach you with their cases of injustice seeking your help? 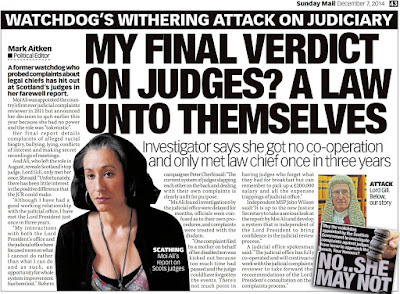 I dont see why lawyers should have any immunity from FOI and its about time it was taken away from them so I support what you are doing. 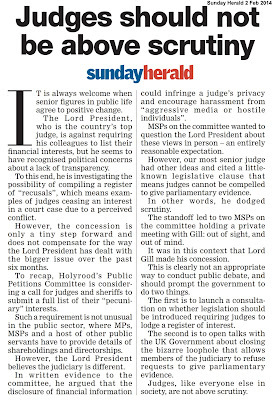 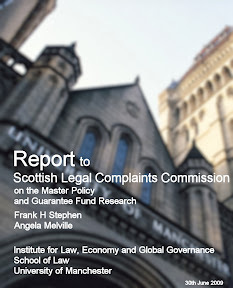 Your argument is sound and the fact is foi compliance will eventually creep to the Law Society.Keep up the pressure on MacAskill.It's good to see someone other than the LSS putting the boot into him. 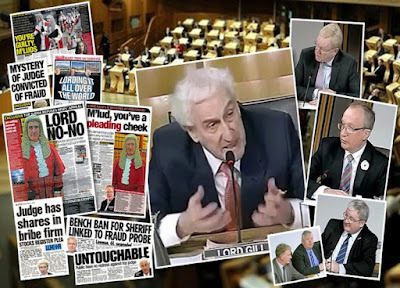 The much praised Peter Cherbi rides again ! 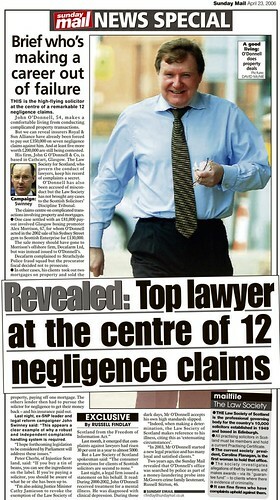 I'd say more but I'm sure you can figure out and will cover the rest. 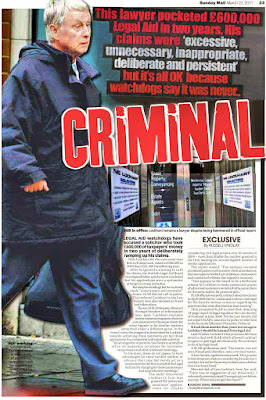 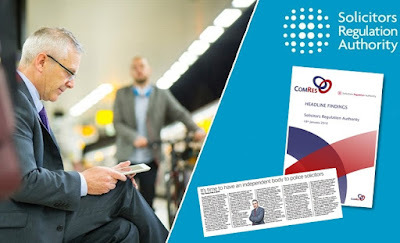 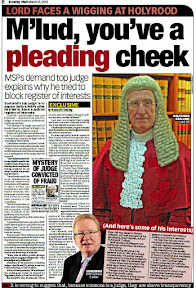 Good article, I will use the link and send a letter of enquiry to Mr. MacAskill. 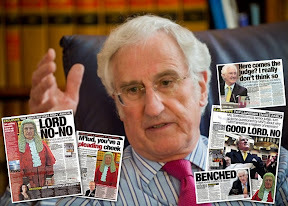 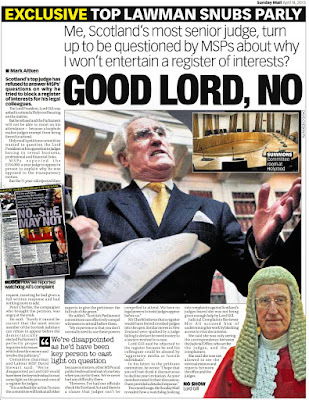 The anwser might not be worth reading but at least it will require his office to do something akin to working for the public - and not serving the legal profession. 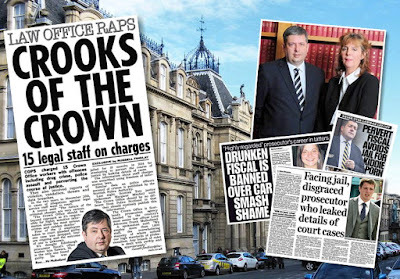 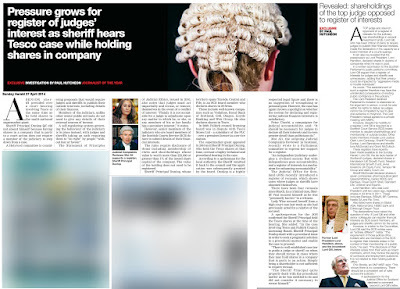 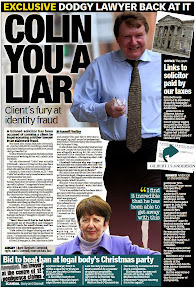 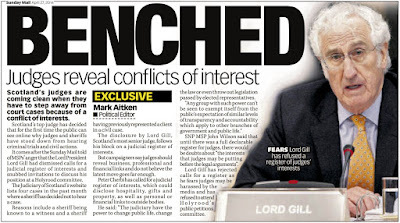 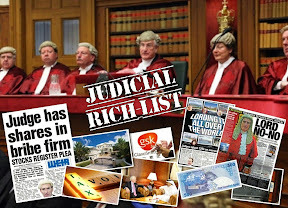 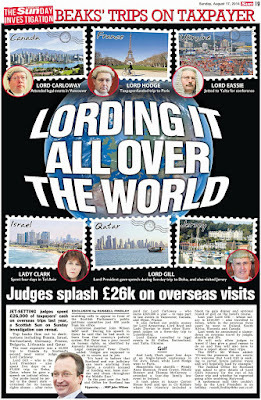 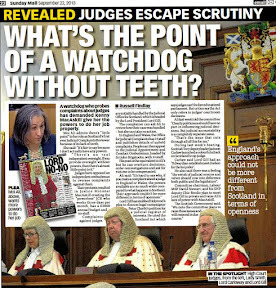 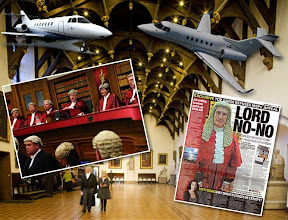 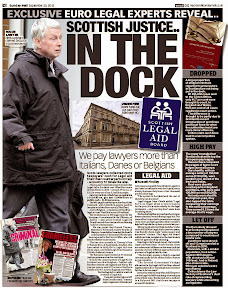 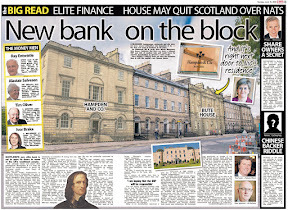 I think the Law Society will resist foi tooth & nail.Probably they have a thick book of info on MacAskill and his government which can be used as leverage.We all know how quick politicians are to cave into blackmail or junkets from industry. 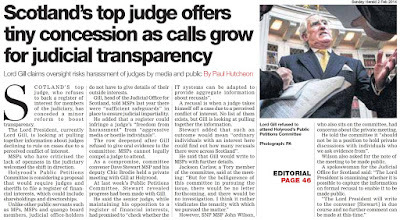 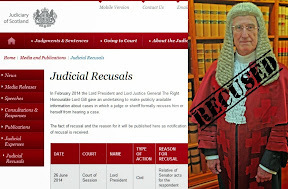 Yes I agree - plenty resistance from the Law Society on this one and plenty files about to go up in smoke if they think they will get foi requests about rogue lawyers. 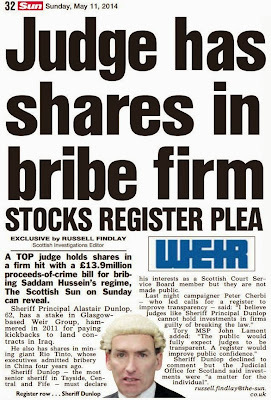 Good work keep it up laddie !